Juliana Brooch, Coach Bag and a Fabulous Pie Safe! 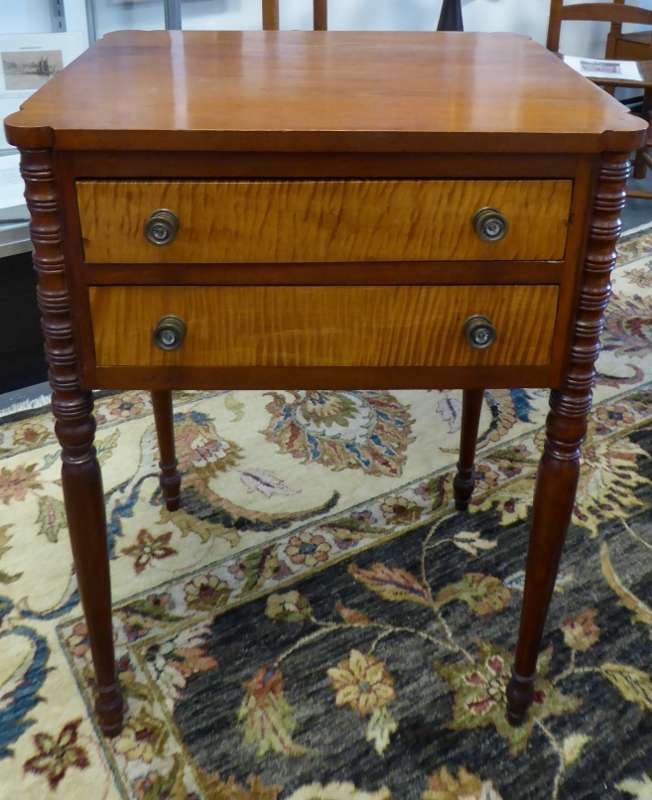 From the Treasure Room: Elegant New England Sheraton Sewing/Work Table, Booth 318, $1850.00. 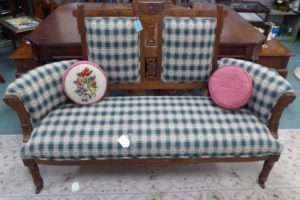 Sweet Eastlake Parlor Settee from Booth 210 – $325.00. 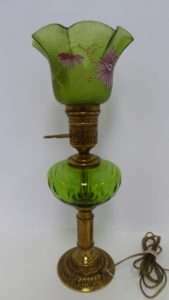 Rare: Painted Green Glass Shade Lamp from Booth 411 – $165.00. 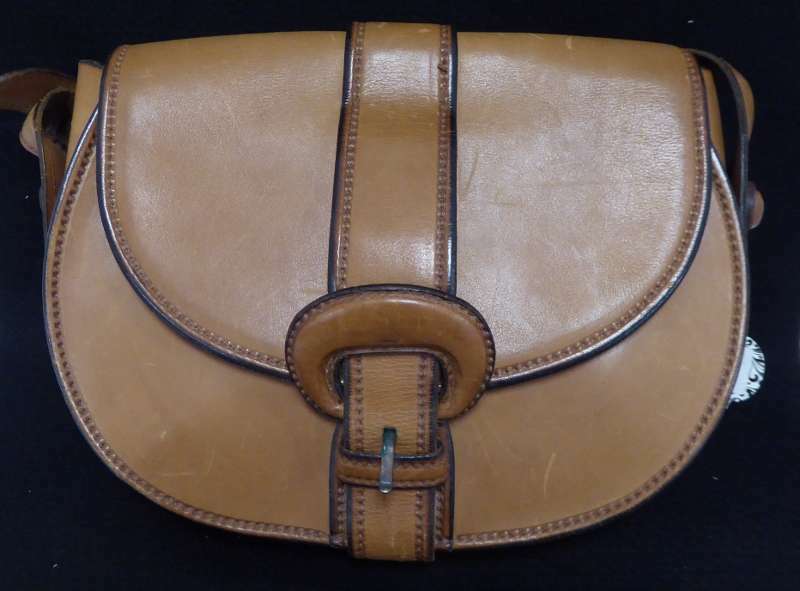 Montenapoleone Saddle Bag – Booth 117, $110.00. 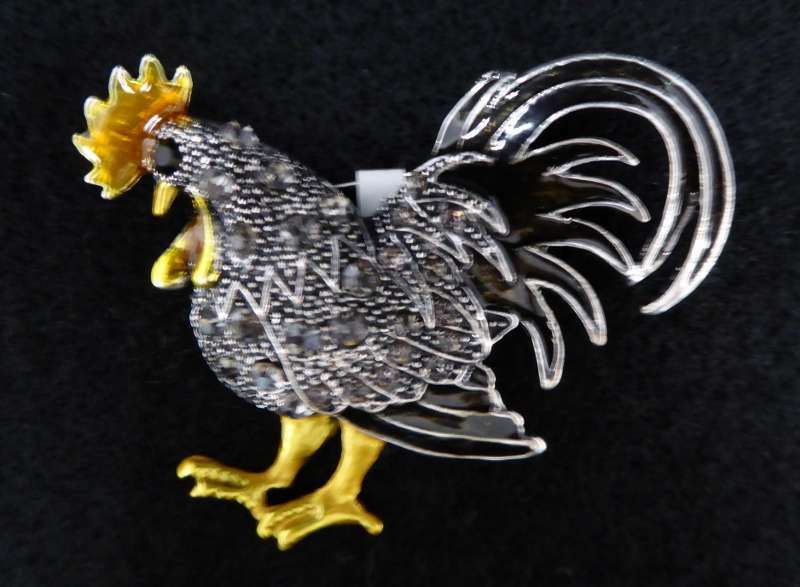 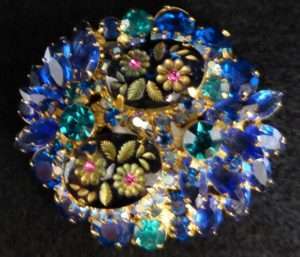 Juliana Brooch – Booth 32, $79.00. Costume Rooster, Booth 32, $26.00. 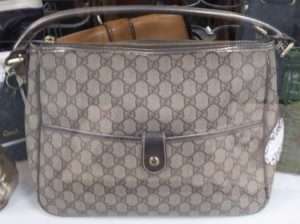 Gucci ‘Joy’ Bag – $495.00, Booth 117. 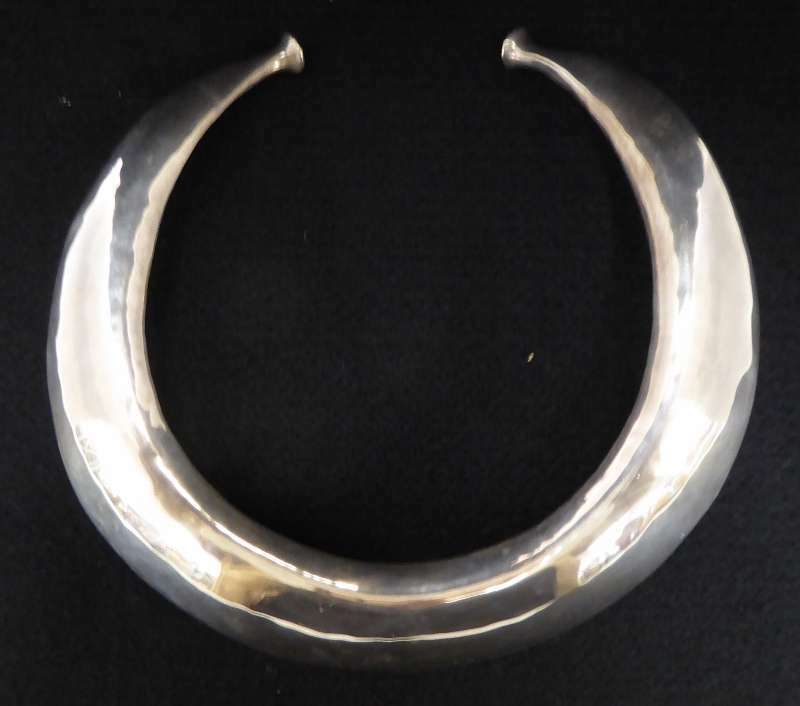 Sterling Bracelet, Marked – $100.00, Booth 32. Celtic Collar Torque, Sterling – $175.00, Booth 32. 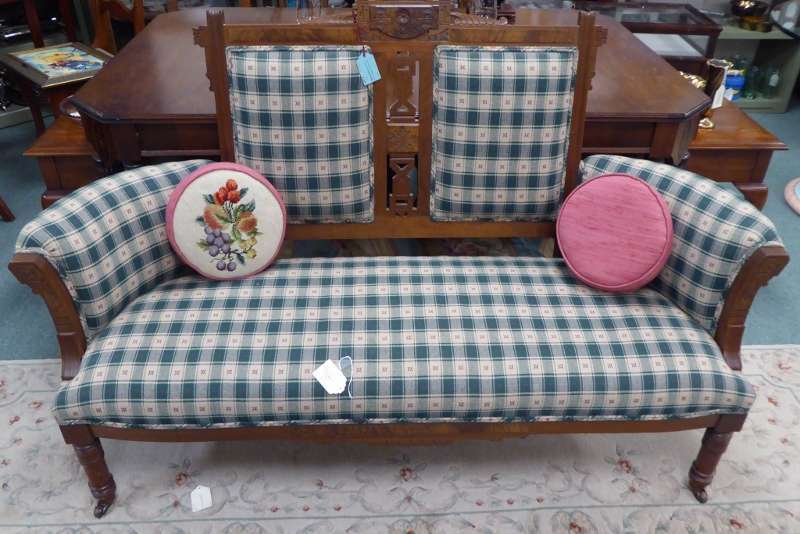 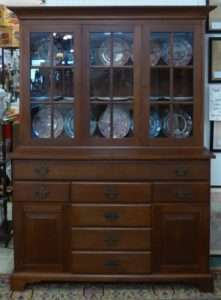 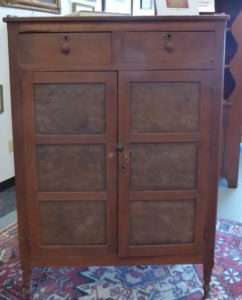 Walnut Stepback – $1450.00, Booth 33ha. From the Treasure Room: Fabulous Pie Safe with Punched Eagle Tins – $4800.00, Booth 318. 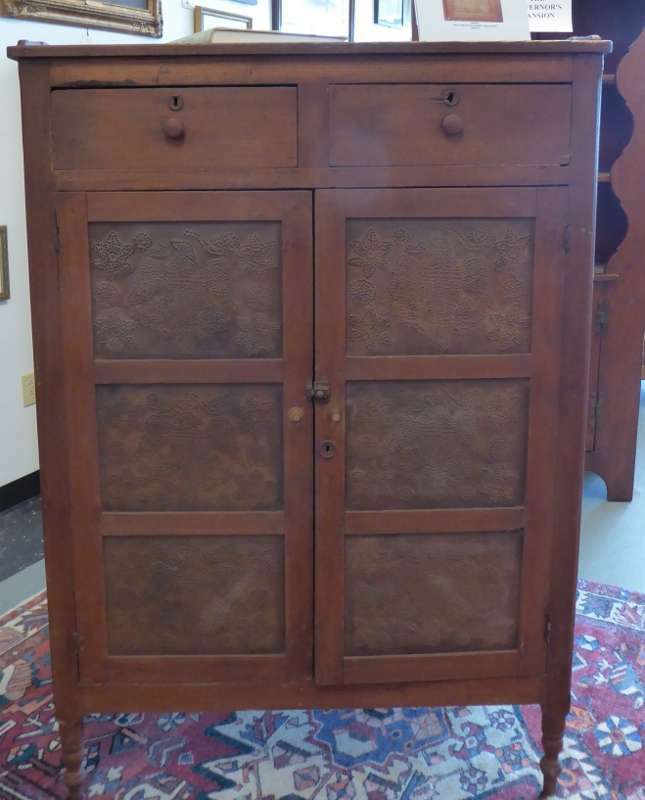 ‹ Map Case, Handmade Trunk and a Beautiful Wooden Screen!